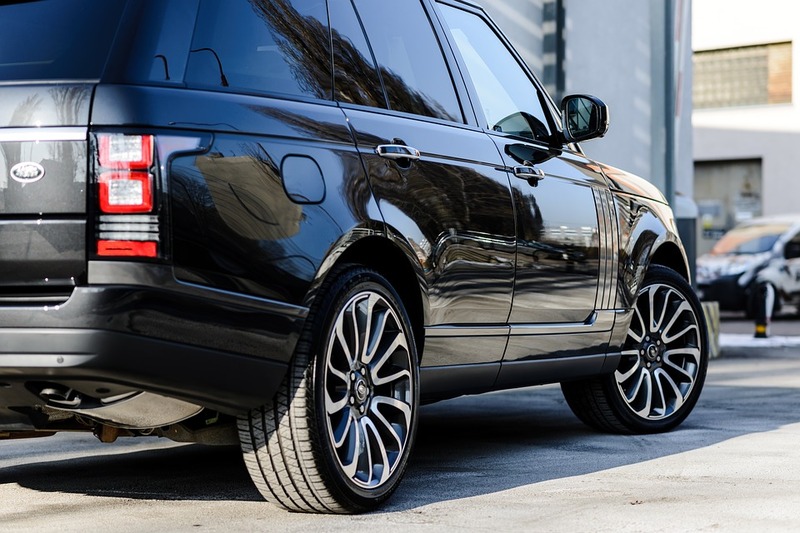 The Landrover Range Rover Sport has been decades in the making. 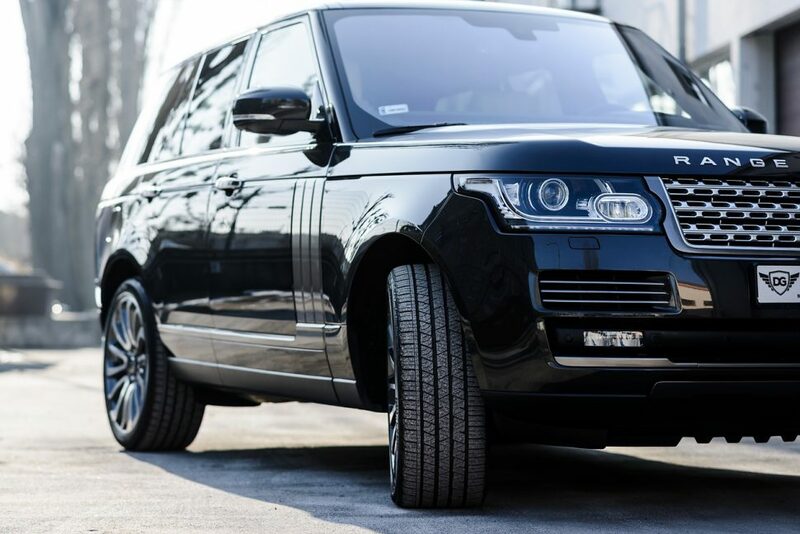 The original Range Rover, always a large luxury vehicle has always been as capable off the road as on it, although most never find their way off tarmac. An imposing and assured sight on the road, the Rangerover, despite it's size has acceleration which doesn't feel possible in a car this size and fuel economy that, thanks to it's ultra modern engine, is better than you'd expect from a 3 litre powerplant in such a large beast. 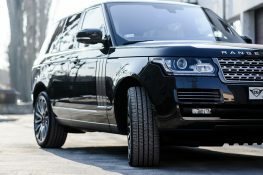 The Ranger Rover Sport continues the Range Rover's well-earned reputation for luxury and elegance. To sit in the driving seat of the Range Rover, is to sit the helm of a grand machine, surrounded by opulence and cosseted in every way. The Ranger Rover's performance makes moving it's considerable size around feel effortless.